Tune into the 43 meter pirate radio band, which is roughly 6800 to 7000 kHz, but 6925 kHz in particular, on any given evening, and you’re likely to hear one or more broadcasts. 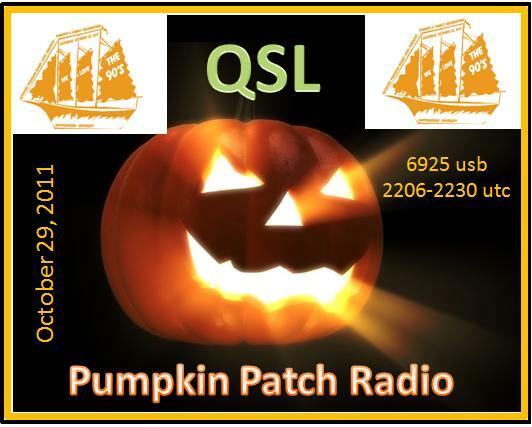 While many stations transmit throughout the year, there are a few seasonal stations that you will only hear on certain days. To help you keep track of these stations, here’s a short summary of the more widely reported seasonal pirates. Note that the schedules of pirate radio stations are very flexible, and often broadcasts of these seasonal stations will be heard on a nearby weekend instead of the actual holiday, when there are usually more listeners. 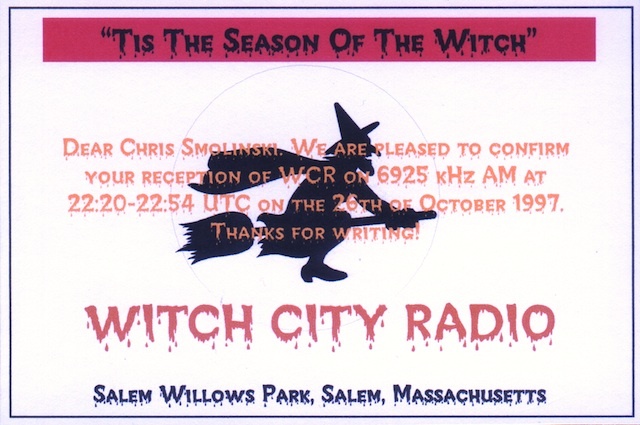 I’ve also included QSLs from some of the stations. WMLK – Recordings of speeches by Martin Luther King Jr, usually around his celebrated birthday, the next is January 18, 2016. Voice of Pancho Villa – Heard during the time the NASWA Winter SWL Fest, which is usually in February. WPDR Presidents’ Day Radio – Heard around Presidents’ Day with recordings of speeches by various Presidents. In 2016, Presidents’ Day is February 15. Frederic Chopin Radio – Plays classical piano music, heard on our around his birthday of March 1. 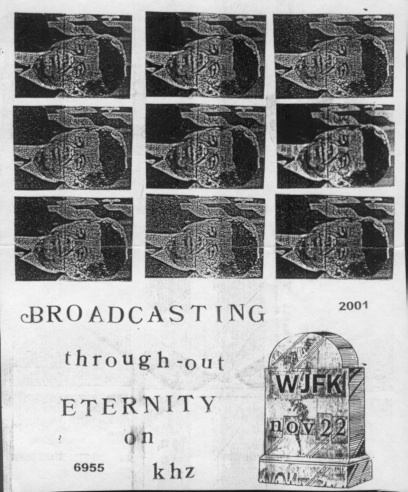 XEROX – A classic parody of a Mexican radio station, usually on the air April Fools Day (April 1). 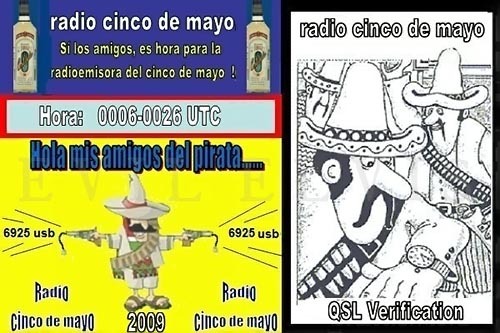 Radio Cinco De Mayo – Heard on or around the Mexican Holiday on May 5. KHAQQ / Amelia Earhart Often heard on or around July 3, with simulated communications between ground station NRUI and Earhart (KHAQQ), trying to locate her. Radio Paisano – A program of Italian related music which airs around Columbus Day, which is next observed October 10, 2016. Edmund Fitzgerald Radio – Commemorates the sinking of the ship with the Gordon Lightfoot song as well as recordings of marine communications. Heard on November 10. Another variant has appeared in recent years, which plays recordings of news announcements of the assassination. 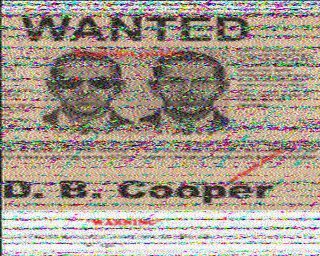 D. B. Cooper Radio – Heard on or around the day before Thanksgiving. Related to the hijacking of a Boeing 727 on Wednesday, November 24, 1971. Turkey Breast Radio – Heard on or around Thanksgiving. “2000 Year Old man” skit by Mel Brooks. WUBR Ultimate Blizzard Radio – Occasionally heard during major snowstorms. Victory Radio – Heard when University of Texas wins a football game. This entry was posted in Pirate Radio by Chris Smolinski. Bookmark the permalink.